If you only have 15 minutes to spare this weekend, you must watch the video reportage from The Guardian on poultry factories. Under the heading Revealed: the dirty secret of the UK’s poultry industry, it shows disgusting scenes from chicken factories and suggests that two thirds of chickens sold in the UK are contaminated with campylobacter. The report suggests that although the bug is killed by thorough cooking, around 280,000 people in the UK are currently made ill each year by it and 100 people die. 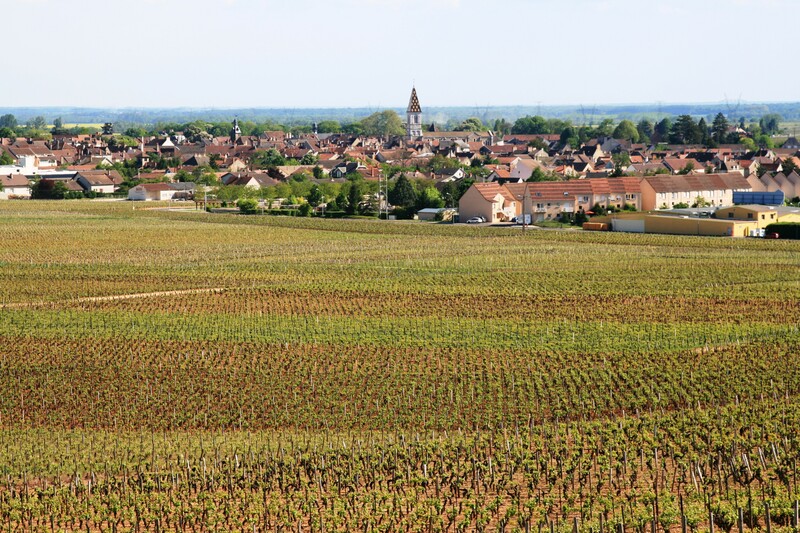 It suggests that the contamination rates are known to have increased in the past decade. There are a few lessons to learn from this reportage. 2. It is better to enjoy meat (including chicken) every so often if you cannot afford it but ensure that when you eat it you go for free range or organic chicken. If a supermarket is selling a whole chicken for just over 3 Euros then you need to ask yourself some soul-searching questions before you even decide to buy it. 3. There have been too many food scandals in the past years which are eroding the trust of consumers. But so far, it does not seem to have an impact on the behaviour of consumers. 4. It might not be convenient to shop in your local shops. But everyone of us needs to make an effort to support our local shops rather than big chains since they usually know the precise source of their produce. Build a rapport with these shopkeepers. They are normally incredibly passionate about what they do. We owe it to our children that such stores survive. 5. We need to vote with our feet and show supermarkets that business as usual cannot go on as if nothing has happened. After the horse-meat scandal, one would have expected at least some basic checks. That this has not happened is rather shocking. And for those who have never read or seen the documentary Fast Food Nation, here is the trailer of the film based on the book. There is also Food Inc on the same theme. Summer holidays are fast approaching and with it maybe a bit more time to enjoy reading books which you might otherwise neglect throughout the busier time of the year. The following are some of the books (fiction) I have read over the past few months and which have left a lasting impression. For non-fiction recommendations please wait for a forthcoming post. If there is one book that I would recommend you read from the list below it would be The Remains of the Day. It is a fantastic read and one which I cannot believe I discovered so late. I might actually re-read it again it is so good. Robert Harris is the author of my all-time favourite book Pompei. It is a book which I have returned to time and time again because of the way Harris plots his story based on the famous eruption of Pompei. He crafts the story expertly from the perspective of four main characters. An Officer and a Spy is his latest instalment and a very topical one at that. 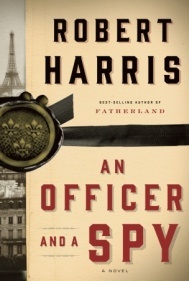 This book is actually a spy thriller and examination of the infamous Dreyfus affair which took place in 1895. It is unbelievable that this is based on a true story. It is told from the perspective of a functionary-turned-whistle-blower and brings to mind the recent cases of mass surveillance and cover-ups. I leave you to read this political and psychological thriller. Dreyfus was wrongly convicted for a crime he did not commit. If you have never entered the world of Harris this is a good place to start. 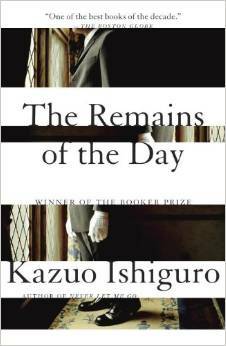 The remains of the day: Kazuo Ishiguro In a way it is amazing that it took me so long to discover this book. It was written in 1989, was in the home library for quite some time but I never noticed it. When I discovered it and downloaded the ebook, I started this ebook and was instantly hooked. When I told my wife what book I was reading she told me as a matter of fact that we have it in the library and that it was a briliant book. I can now understand why. The story is about an English butler who has dedicated his life to the service Lord Darlington. When the house is bought by a new owner, the wealthy American who takes ownership encourages the butler to borrow his car to take a well-earned break, a ‘motoring trip’. On this trip, Steven, the butler starts a deep reflection about his past. In it he speaks about his relationship with his father, his love for a colleague who loved him but he was too blind to see, the concept of loyalty and also a reflection of how different people have different priorities in life. In the book there are great moments like when the butler is looking back at the things he missed in life and how he finally sees that he has missed the wood for the trees. 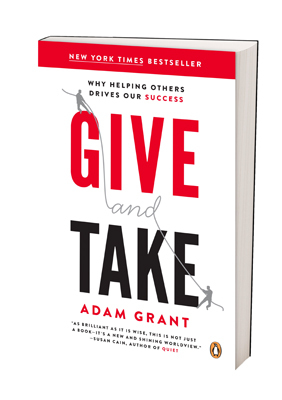 If you only have time to read one book this summer and you haven’t read it, then make it this one. The Circle – Dave Eggers The Circle by Dave Eggers is a compelling read about the implications of our ‘always on’ culture. The Circle is a company which encourages its employees quite religiously to practice what they preach, i.e. to completely forego their privacy and be constantly online sharing even the most private moments online. It is up to you to decide which company Eggers has in mind. What follows is a brilliant reflection of the implications of social media and our obsession with sharing everything. It also looks at the implications for those who do not want to fall into this trap and how that relationship with ‘the connected’ people suffers. Have you taken time to reflect on how you use your smart-phone in social situations and how anti-social this might seem? The story follows the life in the company The Circle of an enthusiastic new employee who is in awe at how great it is to share every moment with friends and even strangers. The story topic might be slightly exaggerated and potentially comical but not too far-fetched when you look at developments like technology wearables like glasses and watches which may soon become mainstream. The book looks at what happens when social media becomes pervasive, i.e. when there is no escaping from the spotlight. What happens in such a society? Up to you to find out. We teach our children the mathematics of certainty – geometry and trigonometry – but not the mathematics of uncertainty, statistical thinking. And we teach our children biology and not psychology that shapes their fears and desires. When modern technology is involved, the illusion of certainty is amplified. 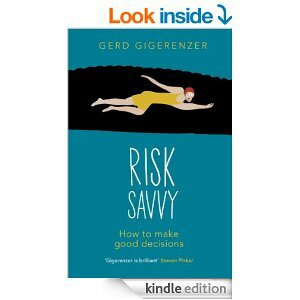 The quest for certainty is the biggest obstacle to becoming risk savvy. Calculated intelligence may do the job for known risks, but in the face of uncertainty, intuition is indispensable. Learn by failing, or you fail to learn. Conflicts of interest are the rule rather than the exception. They are build into the system, and customers need to understand them. There is no way around basic financial literacy if you don’t want to be taken in every time. First listen, then speak. If a person is not honest or trustworthy, the rest doesn’t matter. 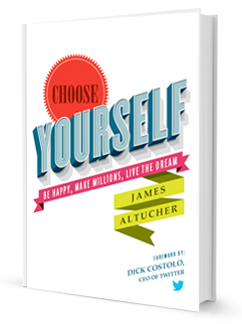 Learning to live with a good-enough choice and the possibility that there is something better out there is necessary in an uncertain world. A risk-savvy child can be as effective as a fancy warning system. Don’t teach for tests, teach for life.